Cyber Nations Tournament Edition is a more aggressive version of the popular persistent browser-based nation simulation game Cyber Nations with increased startup money and decreased purchase costs for certain items. 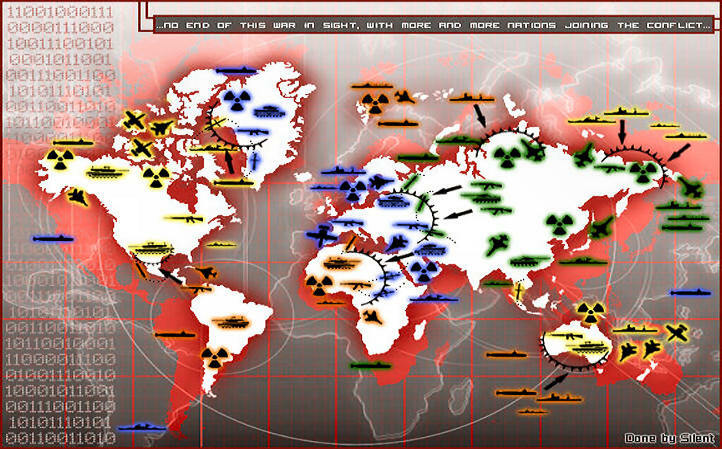 Cyber Nations Tournament Edition also has peace mode disabled and with tournament round resets every 90 days. Register or Login and get started building your tournament nation today. For more information check out the Cyber Nations Forums or visit the About Cyber Nations page.